This is a writer's book: full of thoughtful word choices, creative language, and imagery that swells the heart. When I started the book, I felt confused, like I really was on a tilt-a-whirl, but there was a moment while reading when I literally said, "Aha!" and then promptly devoured the rest of the book. It has all the tell-tale signs of a great book: it's stuck with me for months, it's made me take a slightly different perspective on life and God, and I want to talk to people about it. Like right now. This was a book my husband and I needed to read. The author, who is a pastor and church planter, describes reaching the moment when his wife said she was going to start attending a different church because she couldn't take it anymore (don't worry, I wasn't at that point!) 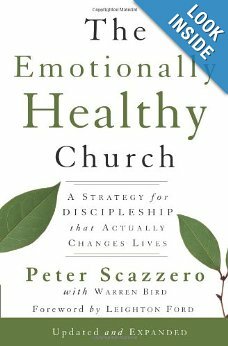 and shares how they became emotionally healthy as individuals, in their marriage, and in their church. 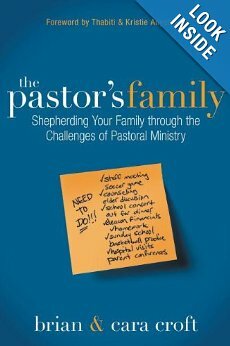 I've recommended this to a whole lot of church planting wives this summer who've told me that their husbands are married to their work. 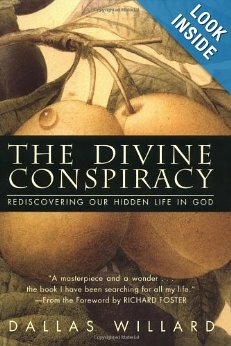 In this book, the theologian and author D.A. 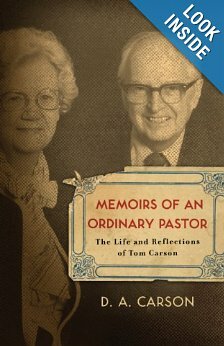 Carson recounts his father's life and ministry as a pastor who faithfully spent his life serving a small-town church. 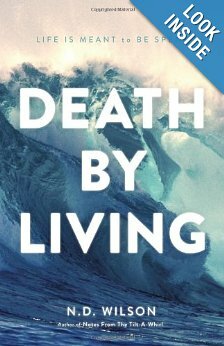 We get a peek into his father's journal writings, so we see how he handled discouragement, depression, financial struggles, and even his wife's death later in life. Fascinating and encouraging for those who are trying to be faithful in the unseen. Ever since my husband went to the Middle East and came back with a heart for the people, I've been interested in Middle Eastern culture and have tried to gain an understanding of Islam. 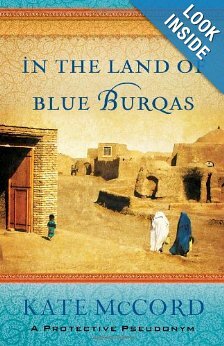 In the Land of Blue Burqas scratched both of those itches. The author was a missionary in Afghanistan for 5 years, which she recounts through stories of her relationships, participating in the culture, and communicating her belief in Jesus to Afghan women. Although this is not the most well-written book, the principles and ideas presented in it caused me to take a good long look at myself. 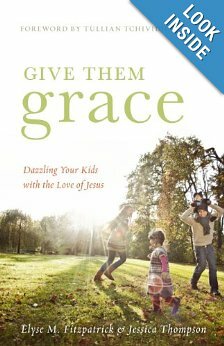 I recognized some Pharisee-ical tendencies in how I relate to others within the church, and this book helped me process how I can extend grace to others (and to myself). I don't love everything about this book (i.e. some of the word choices and focuses), but I do love how this book directs the reader to consider what God wants to do in their heart. 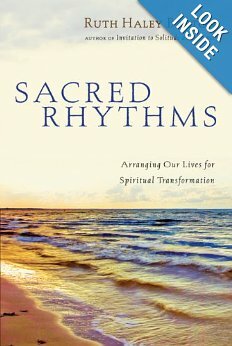 The chapter on Sabbath helped me consider how I could incorporate Sabbath rest into my weekly routine (because it was not regular last year), and I imagine I'll return to that chapter more than any other. I started the summer with this book because a) I needed to laugh and b) I love Jim Gaffigan. In case you haven't seen his (clean!) comedy shows on Netflix, get thee to the computer/red envelope/tv right now and get to watching. 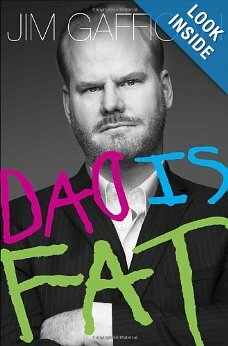 Or just get this book, in which he expounds on the humorous moments of parenting. My favorite chapter: Mom is the President, Dad is the Vice President. I figure because I liked Tilt-a-Whirl so much, I'm bound to love this one! Plus, he inspires me to write and write well. I've been hearing great things about this book for years. Recently the wife of one of our elders said it's the best book she's read on parenting. That comment moved it to the top of my list! 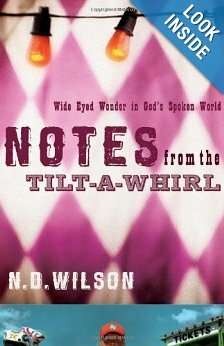 When Dallas Willard passed away this past spring, people were coming out of the Twitter woodwork talking about how this book had changed their life. Since it's a lot about grace, I'm in! This is one I plan to recommend to my husband that we read it together and discuss. It is described as being just as much for the pastor's wife as for the pastor, and, because it says it helps the pastor understand what it's like as a pastor's wife and what she needs (and I hope vice versa), it might spark some good conversation. What's on your bookshelf these days? Any books you'd highly recommend to us?